Nearly one million Australians are people diagnosed as living with diabetes; and possibly as many again are not aware that they have diabetes. 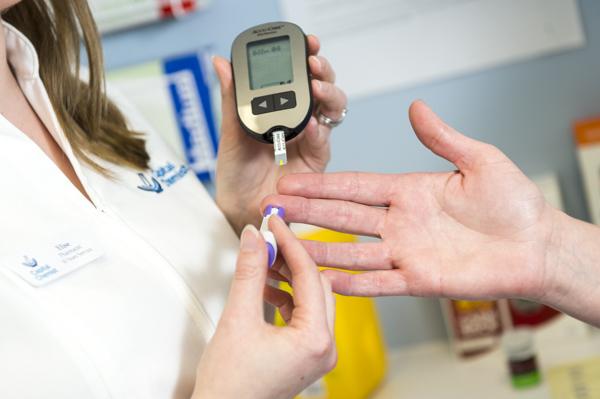 A diagnosis can be difficult to come to terms with, but living with diabetes especially if blood glucose levels are poorly controlled can have major repercussions on your health. 280 Australians are diagnosed with diabetes every day. Capital Chemist offer a screening test for blood glucose for anyone over 18 who have not previously been diagnosed as having diabetes. Who should take this test and why? Anyone who has not had their blood glucose tested in the last 6 months and has not been diagnosed with diabetes should consider having this simple test performed. A random blood glucose test will NOT tell you that you do or do not have diabetes. A high blood glucose reading from this test only indicates that there MAY be an issue and you should visit your doctor for more specific testing. Some Capital Chemist pharmacies have a device which calculates your blood glucose levels over the previous three months (HBA1c) and this is a very reliable indicator of blood glucose status, ask your Capital Chemist pharmacists about this today. 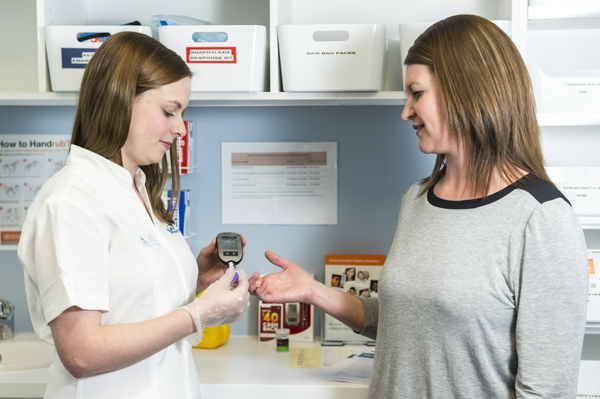 If you don't want to have a finger prick test our pharmacists can evaluate your potential risk of diabetes by undertaking an AUSDRISK questionnaire with you.